Upgrade your stay and order a variety of delicious food and beverage offerings to be delivered upon your arrival. To purchase, add your amenity on to your room booking at check out online or call (858) 488-0551. Live the VIP lifestyle with this extensive amenity that serves four people. 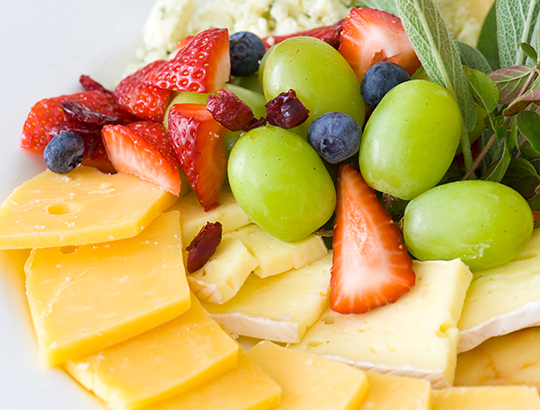 This fruit basket is accompanied by cheese, crackers and bottle of Pacific Bay Merlot. Enhance your stay with a basket of seasonal fruit selections alongside an assortment of domestic and foreign cheeses. A satisfying treat for all tastes. 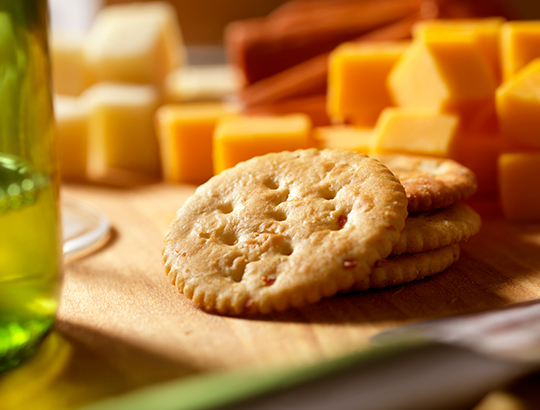 A delicious snack upon your arrival, enjoy a variety of cheese perfectly complete with crisp crackers. Add on a bottle of wine for a wonderful pairing. 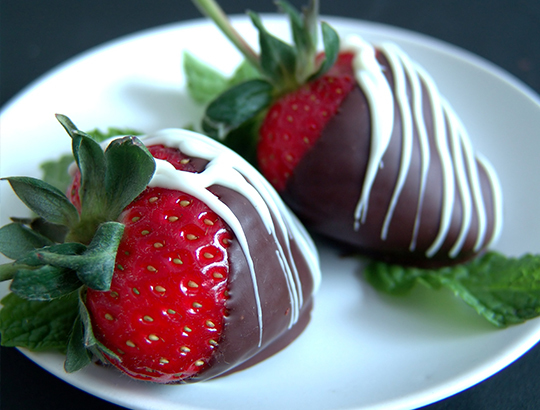 Ideal for a romantic occasion, enjoy six chocolate dipped strawberries. 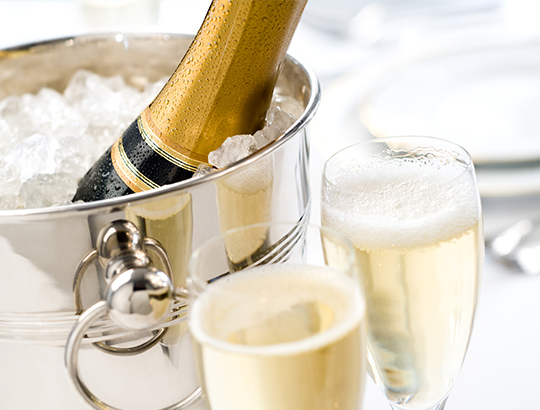 Pair with a bottle of champagne for a wonderful start to your special getaway. Embrace San Diego’s close proximity to the Mexican border and dig into your Southwestern Welcome. 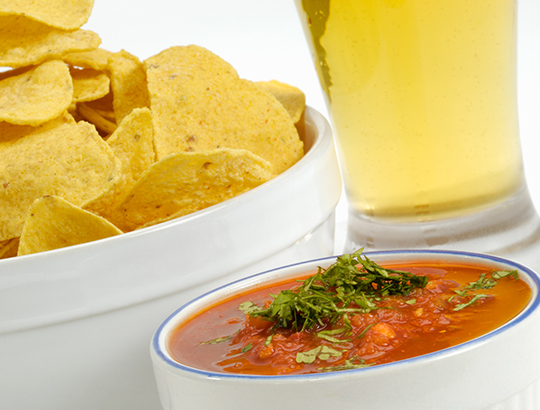 Enjoy a delivery of four Corona beers along with chips served with fresh guacamole and salsa. 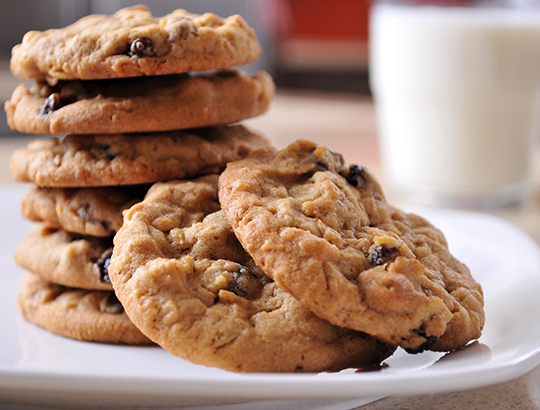 Perfect for your little ones and sweets lovers alike, enjoy our chef’s assortment of six freshly baked cookies. This comforting order is complemented with two glasses of milk. Look forward to a bottle of chilled champagne sitting on ice upon your arrival. Raise a glass and toast to the beginning of a relaxing and enjoyable vacation. 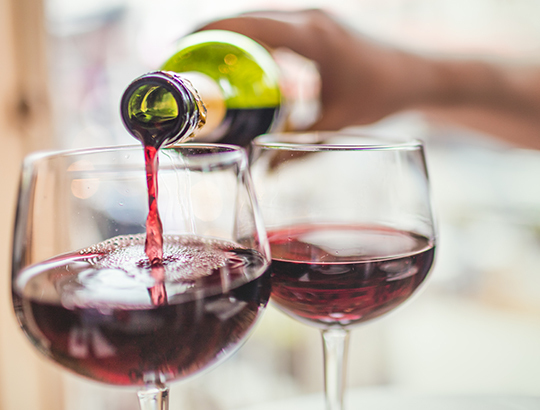 Start your trip off with a bottle of wine from Chilean wine producer Pacific Bay. 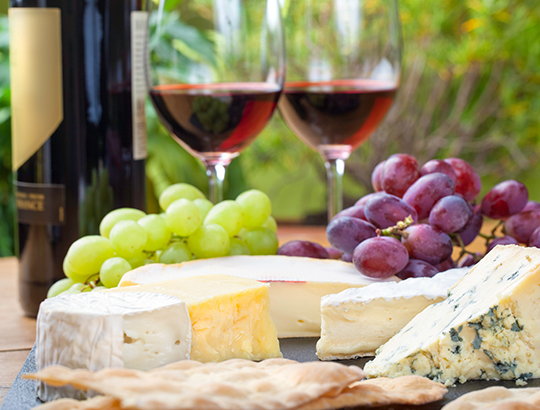 Order from varietal choices of Chardonnay, Cabernet Sauvignon or Merlot. 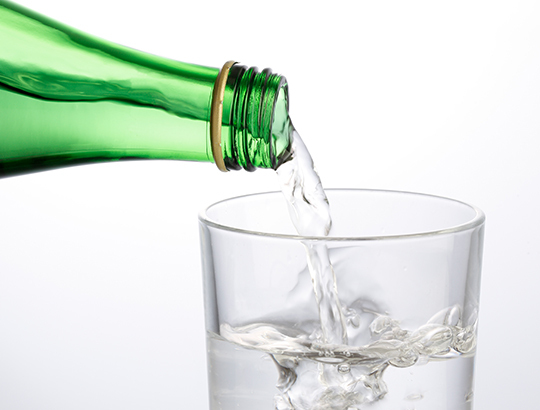 Plan ahead and stay hydrated on your vacation with the addition of the bottled water amenity. Choose your preference of either mineral or spring water.